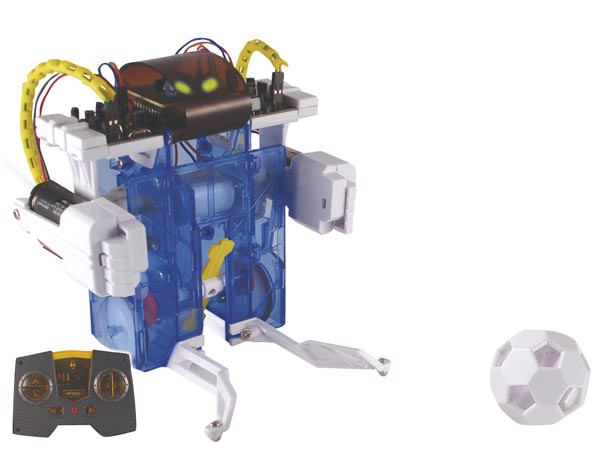 A series of Robot Kits for the future engineer. Build these kits and find out how much fun electronics & mechanics can be ! A little football playing robot.